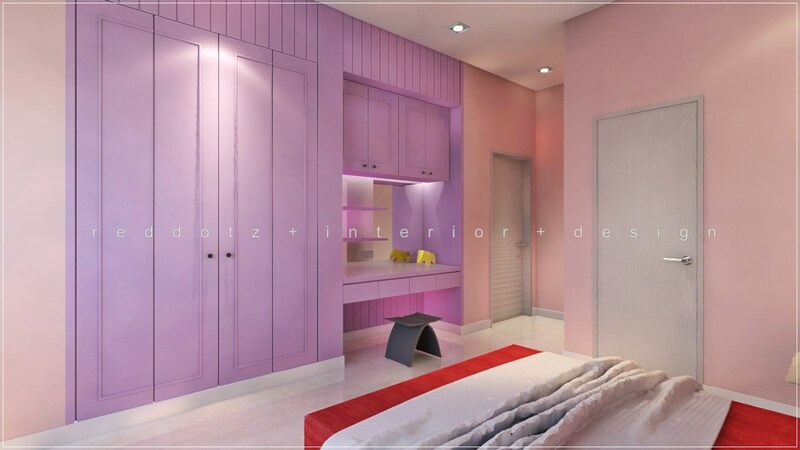 A kids wonderland filled with pastel colour and roman rustic timber strip panels. Wants more? It is a nice touch choosing a contrast vibrant bed blankets and bed sheets colour to bring in fun for young children.